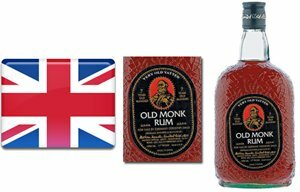 Nirkar Ltd is a company that imports alcoholic drinks and sells it to distributors in the United Kingdom. As a distributor, you need not look any further than the Nirkar Ltd. Everything we sell has been carefully selected and handled. We have years of experience and endeavour to please our customers with reliable service, value and selection. the consumers who enjoy our exceptional alcoholic drinks responsibly. Nirkar Ltd. is company authorized to import alcoholic beverages. We’re a modern, dynamic, progressive beverage company, yet grounded with old-fashioned values of hard work, loyalty, and a genuine commitment to excellence. Because of our dedication to quality and value, we continue to offer excellent and unique alcohols at very competitive prices to our network of distributors. Nirkar Ltd. strives to deliver products that offer a multiplicity of benefits to the end consumer. ethics, and support for all our employees, customers, environment, and all the communities in which we live and serve. 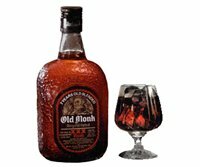 Old Monk Rum is classical 7 years old blended velvet smooth dark rum, and it's one of the oldest and best selling rums all over the world. 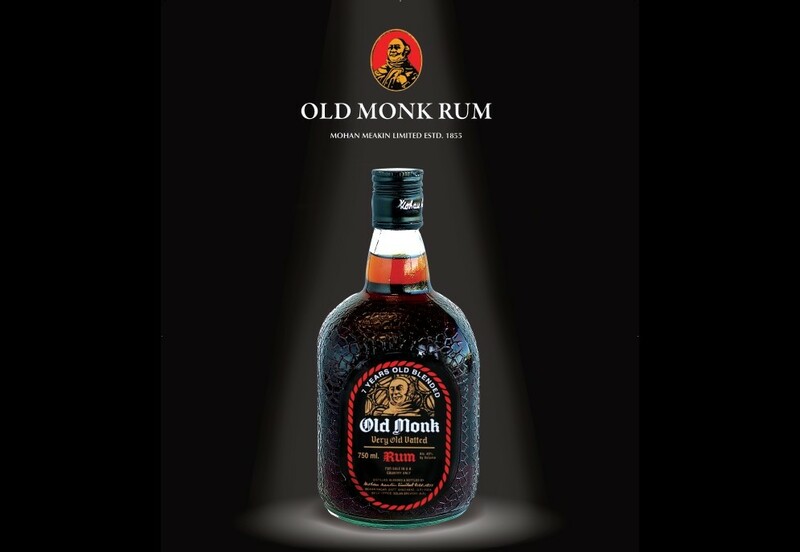 Honoured the world over, Old Monk had been awarded gold medals at Monde World Selections since 1982. 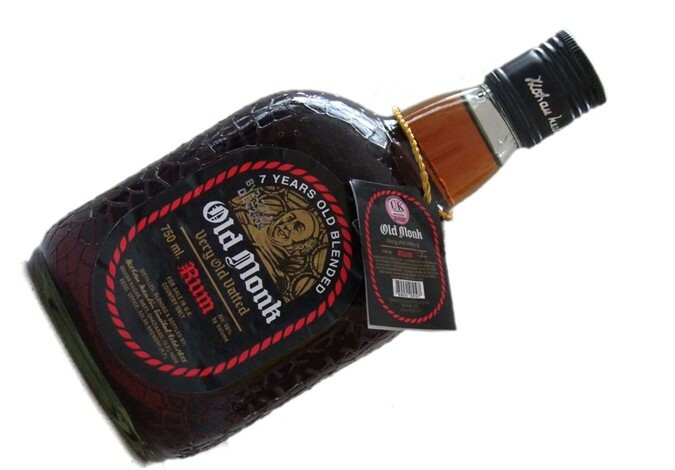 The delicious, dark Rum from India now available in UK. 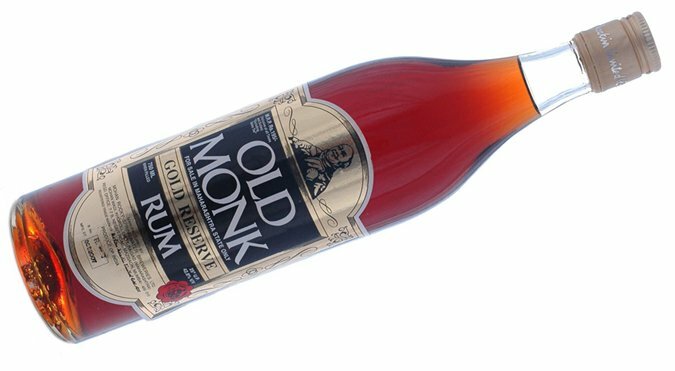 Why don’t you try some of great Cocktails with our Old Monk Rum?